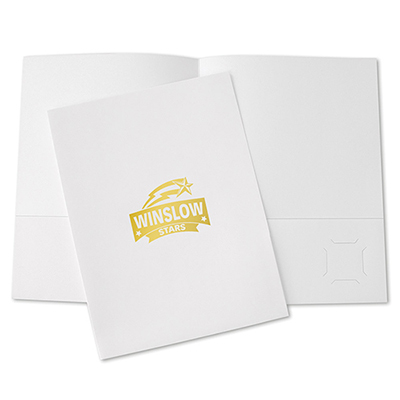 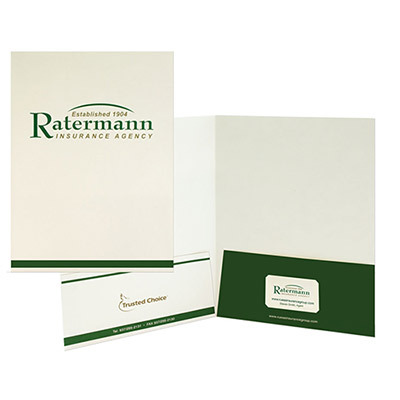 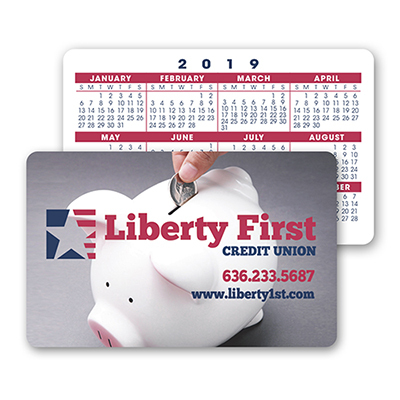 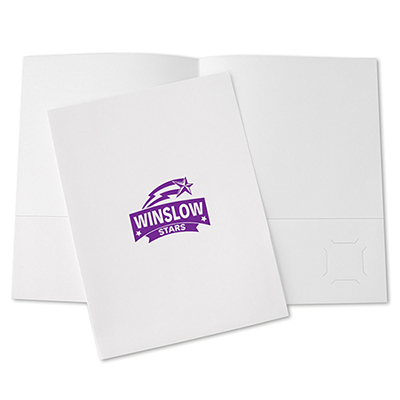 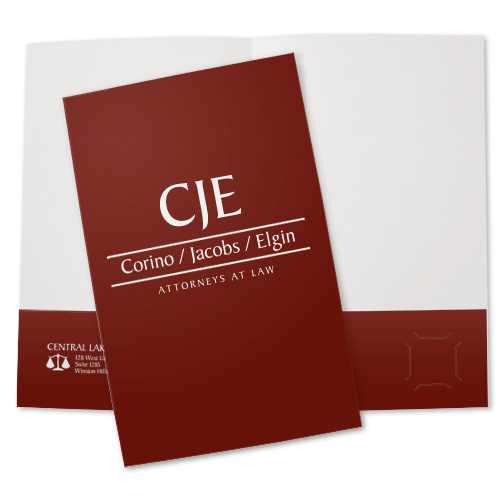 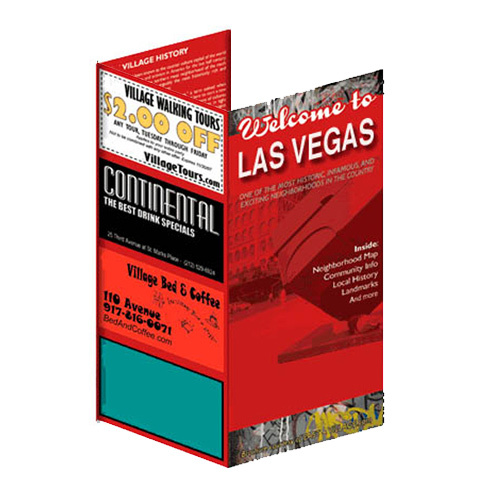 Mini Pocket Folder 6" x 8 3/4"
Mini Pocket Folder 4" x 9"
Mini Pocket Folder 5" x 9 1/2"
Legal Pocket Folder 9" x 14 1/4"
USE PROMOTIONAL PRESENTATION FOLDERS TO HIGHLIGHT YOUR BRAND IN A CREATIVE MANNER! 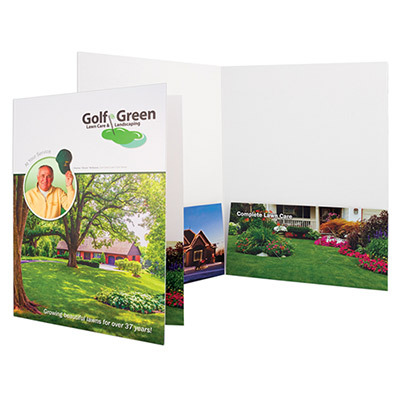 Go for our custom presentation folders if you are looking for the ideal packaging for your company's promotional materials. 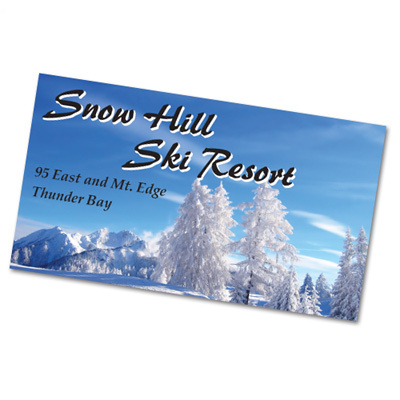 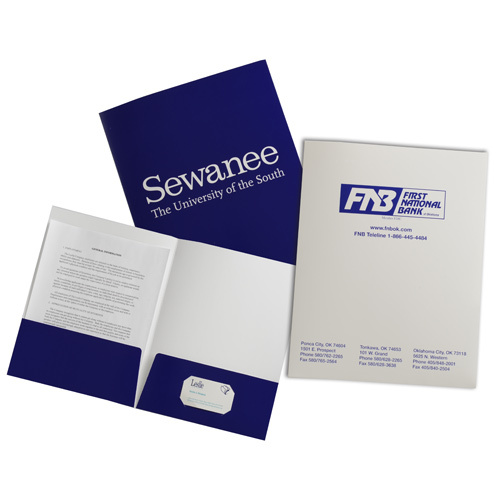 These products can be given out with flyers, information sheets and press releases. 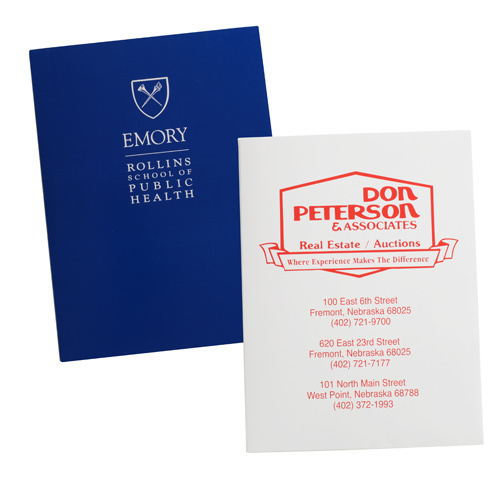 What’s more, these folders will help you make the right first impression for your brand. 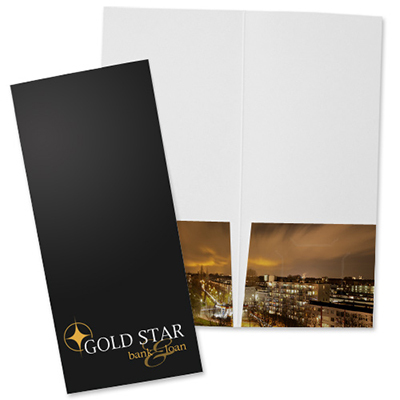 Distribute these folders to showcase your brand in style. 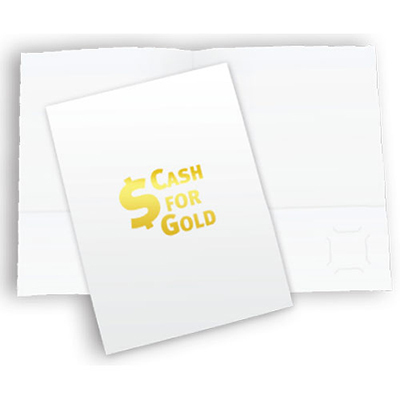 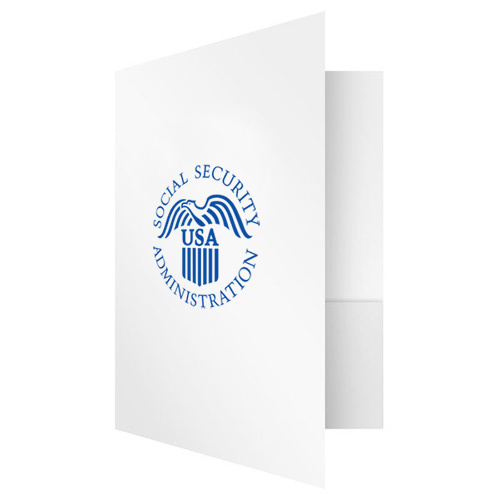 Your recipients will find these folders useful and continue to do business with you for a long time to come. 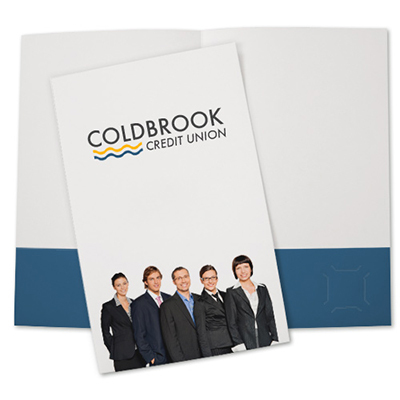 There is a huge variety of folders awaiting your personalization! 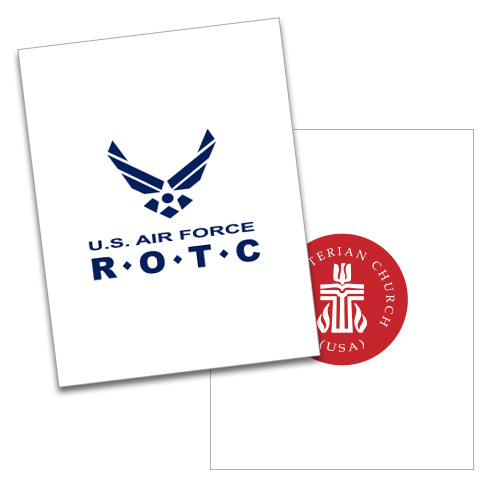 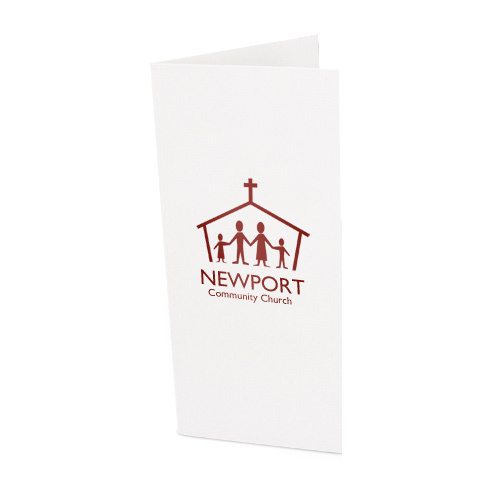 Our folders are available in several attractive styles and colors. 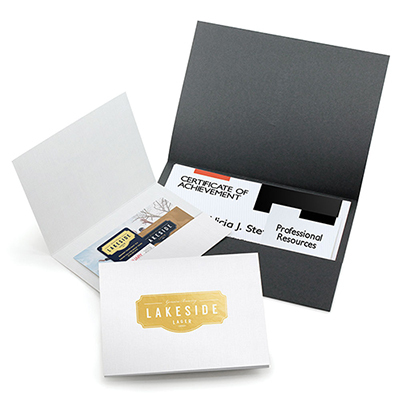 You can opt for poly box types, simple presentation folders, two-pocket folders, Tri-fold folders or document boxes. 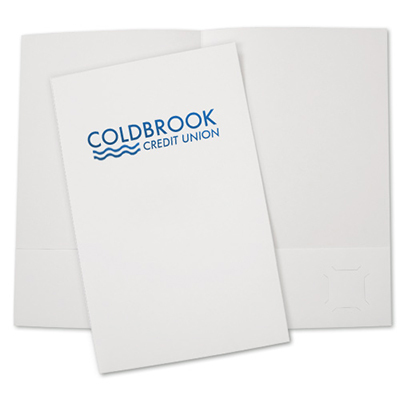 These folders can secure A4 size documents neatly and securely. 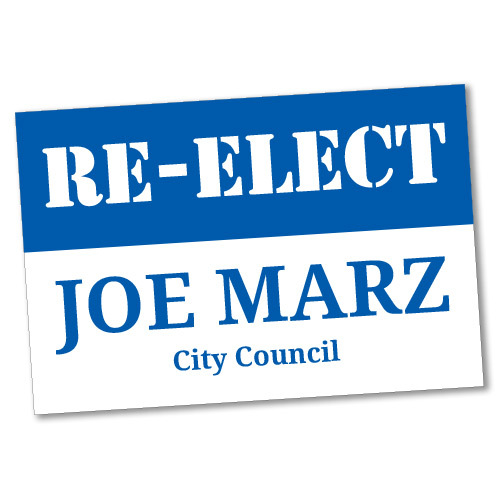 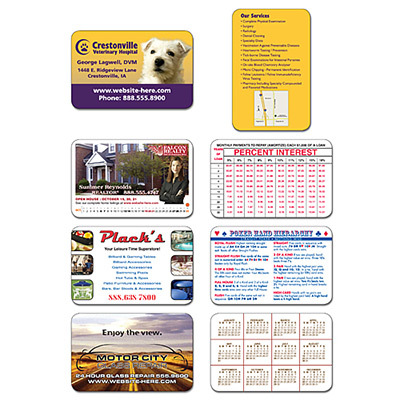 Consider giving them out at stores, offices, and trade shows. 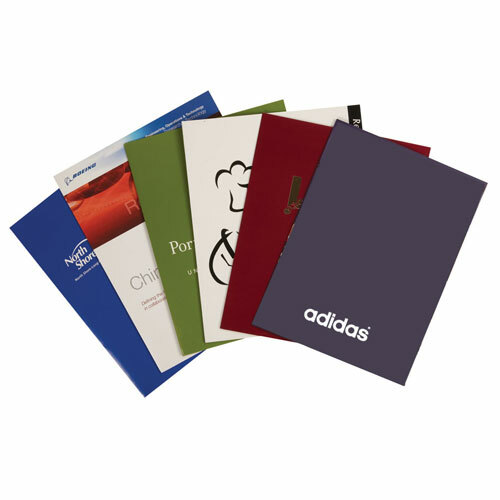 Count on these folders for great marketing results.